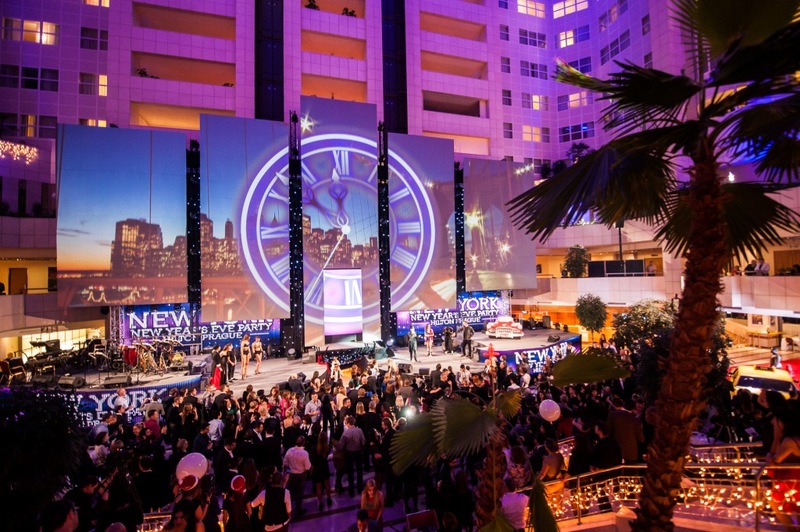 Hilton Prague´s annual New Year´s Eve party will be welcoming winter in breathtaking grand style. A frosty paradise of parties is headlined by our evening long spectacle featuring musical entertainment and world-class performances. Our lobby comes out of hibernation with an extraordinary stage designed for some unbelievable enjoyment. A choice of five dreamy dinners expertly prepared by the Hilton Prague award-winning team of chefs will provide memories for winters to come. On December 31, everything you need to ring in 2017 in sleek style will be at Hilton Prague. Choose from a variety of dinners or afterparties.